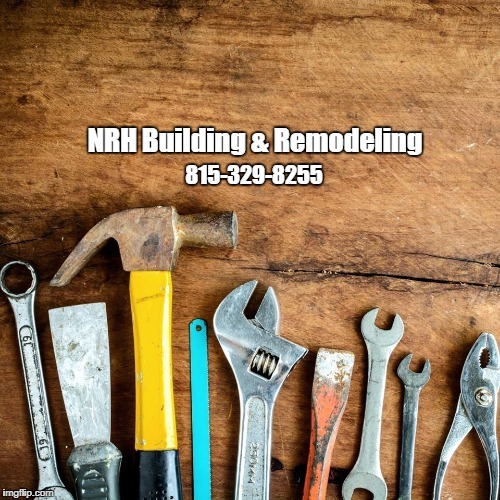 NRH Building & Remodeling is a locally owned and operated remodeling company serving Belvidere, IL and surrounding areas. Our general contractors are committed to providing expert services with a licensed and trusted name behind them. Our services include various types of remodeling including kitchen &, bathroom remodeling. We also provide services for custom homes and any residential renovations, excavating, cabinet installations and custom tiling, plus more. For more information visit our website at http://nrhbuildingandremodeling.com/ or call us today at 815-329-8255.